We would like to establish a long term partnership with you. 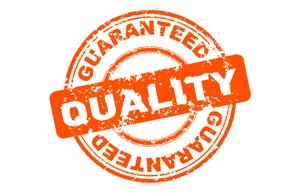 We will do our best to provide you with highest satisfaction with our products and service but if still some mistakes occur, we would like to eliminate them as quickly and conveniently as possible. there are some details that cannot be applied to your bike model. Please inform us immediately if any of the above listed occur. We will make necessary changes in the frames of the warranty and send you (without a shipping cost) correct ones. We will have the right to ask you for additional information and for digital photos.